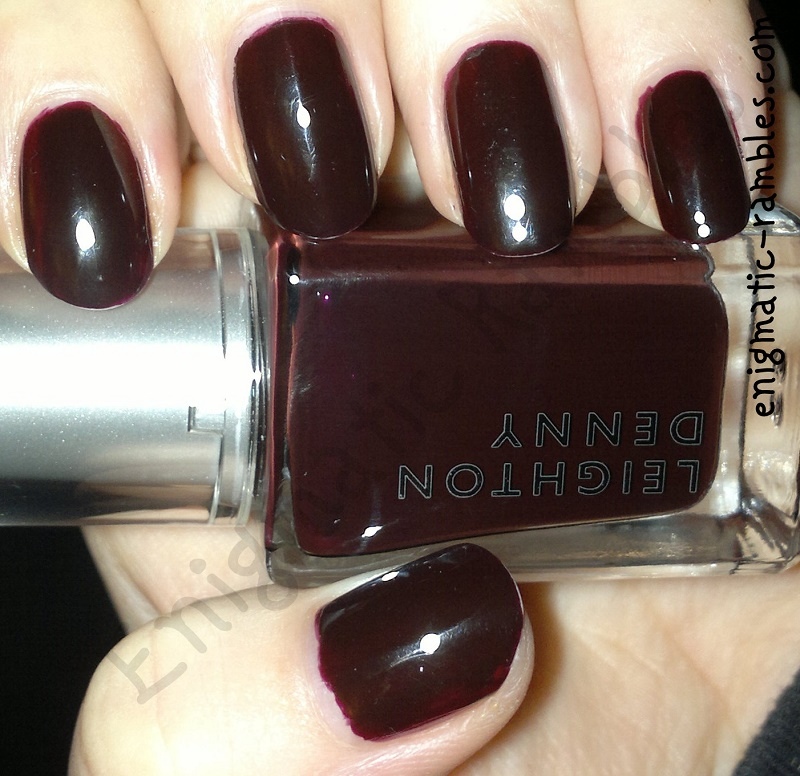 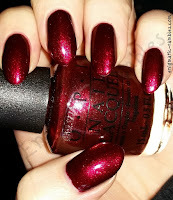 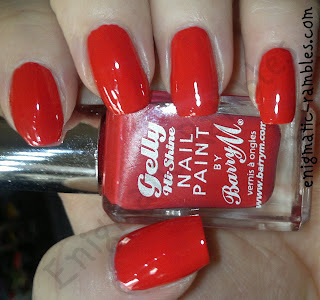 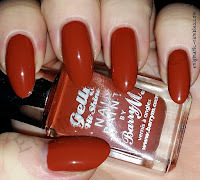 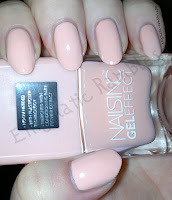 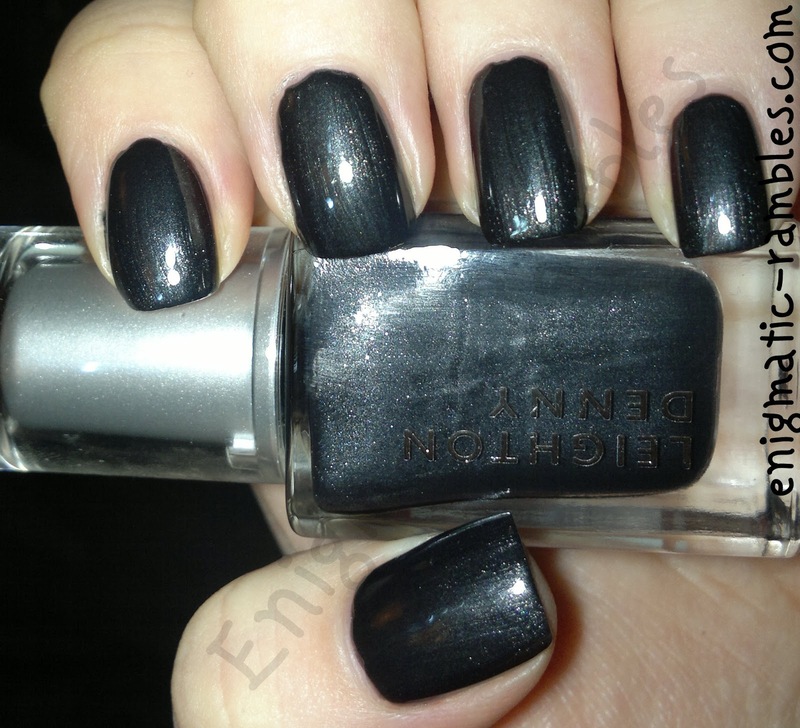 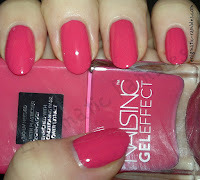 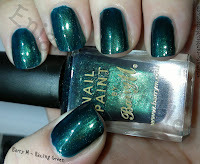 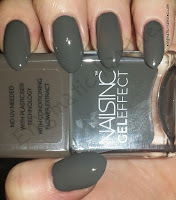 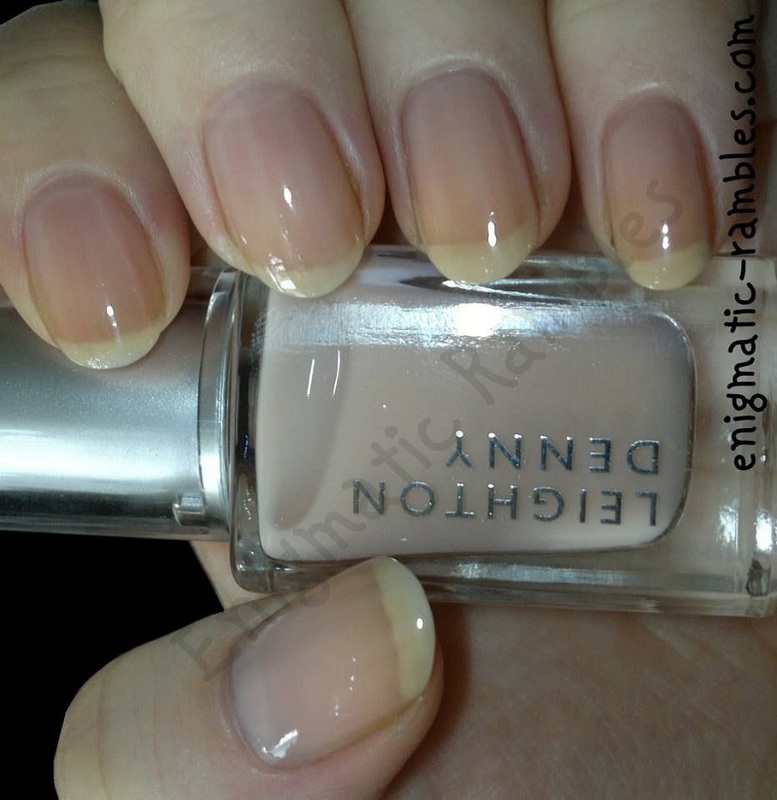 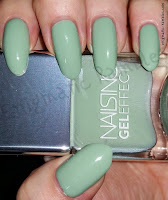 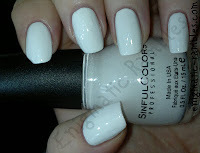 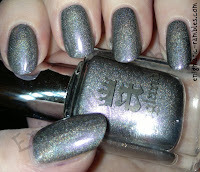 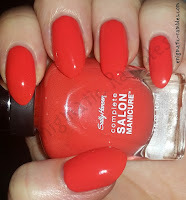 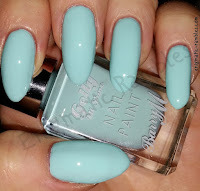 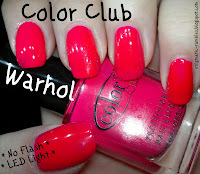 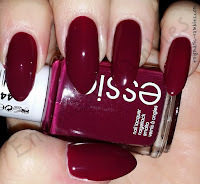 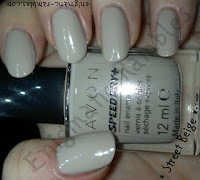 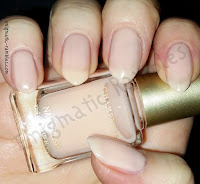 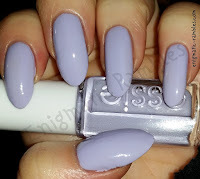 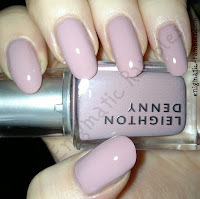 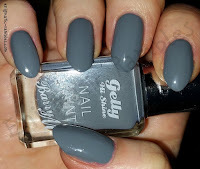 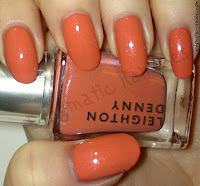 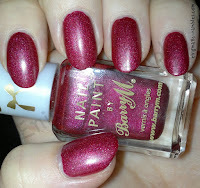 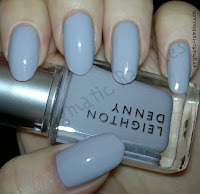 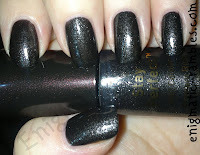 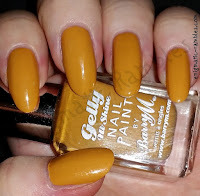 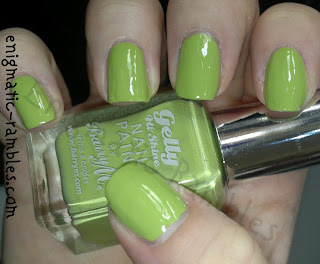 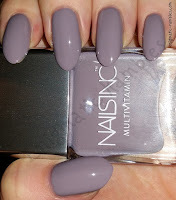 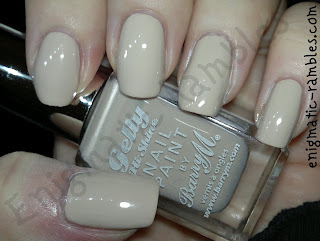 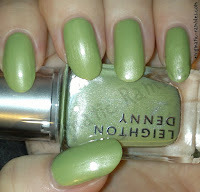 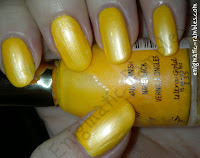 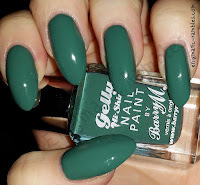 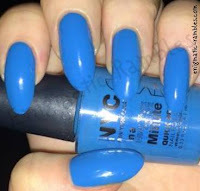 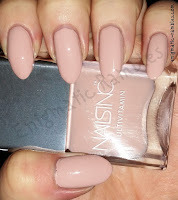 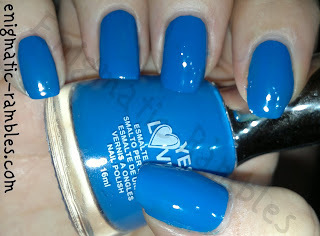 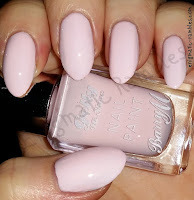 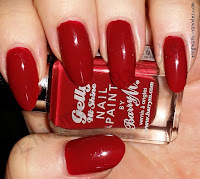 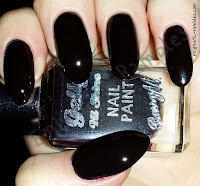 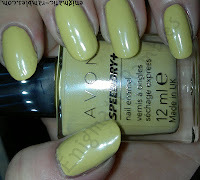 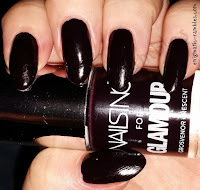 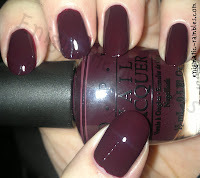 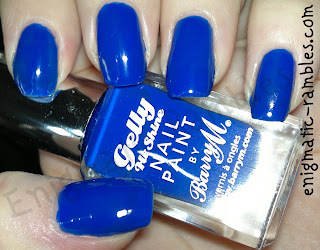 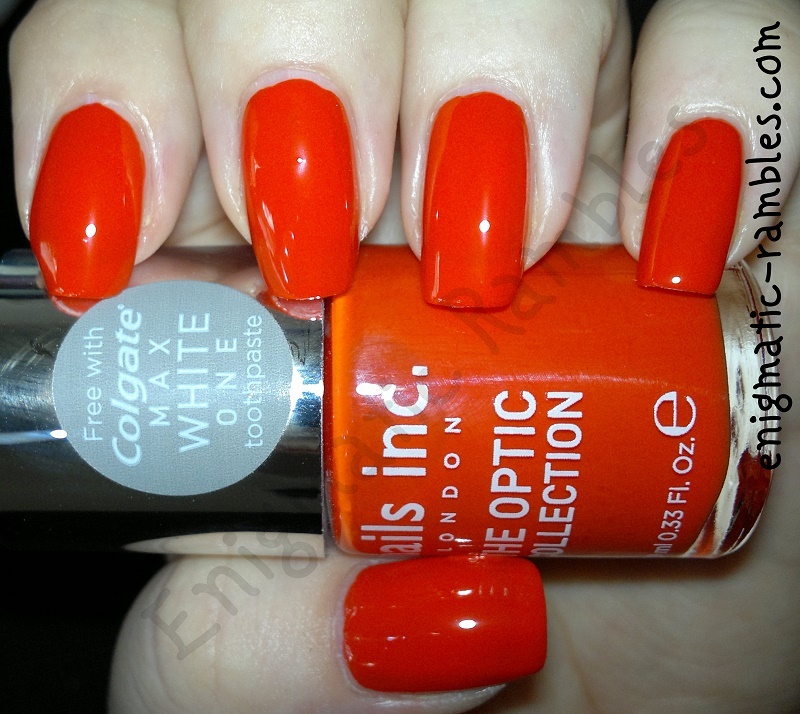 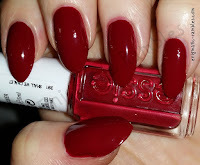 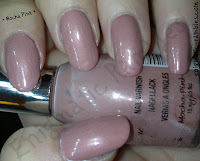 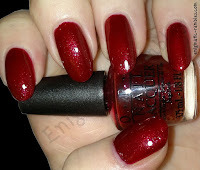 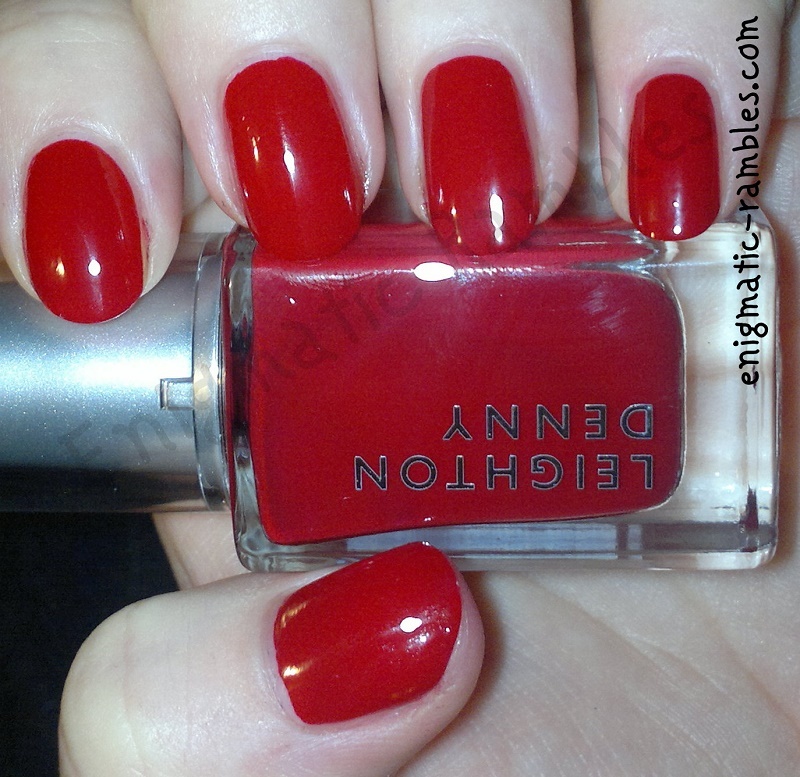 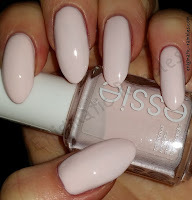 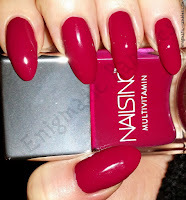 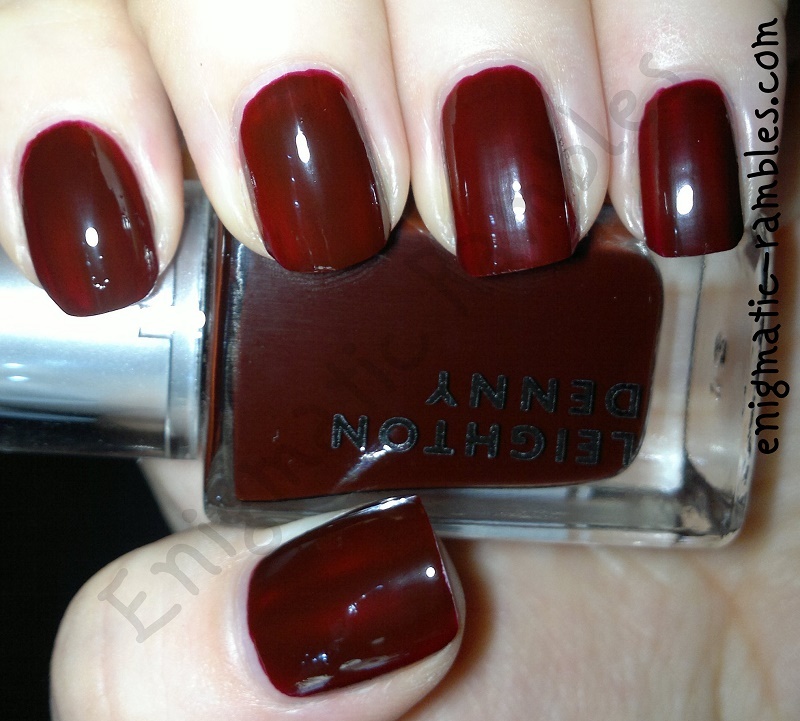 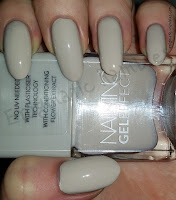 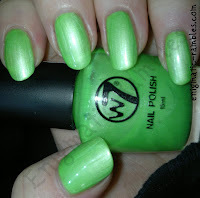 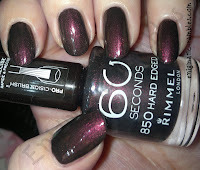 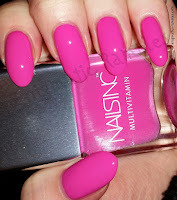 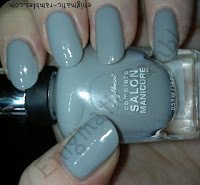 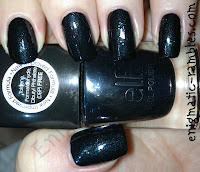 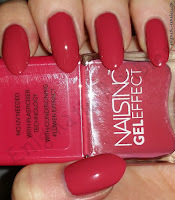 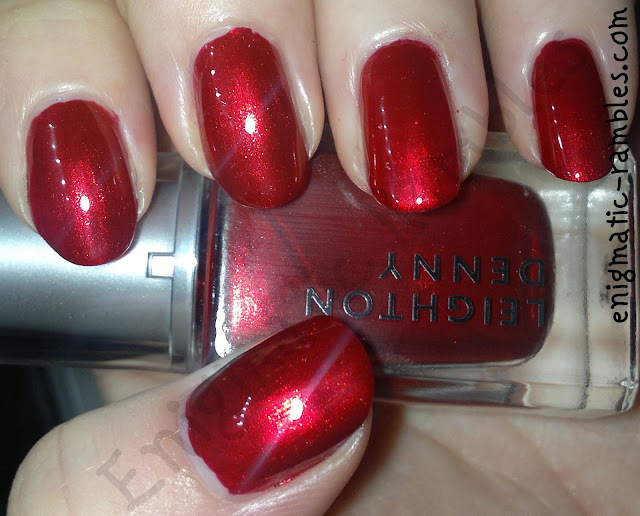 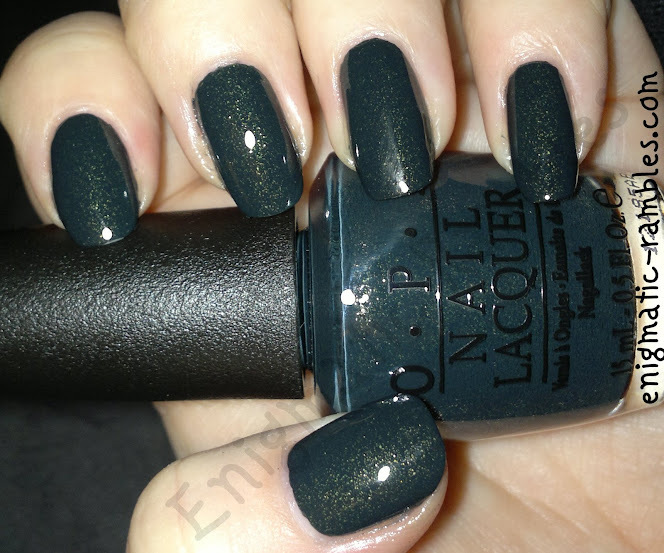 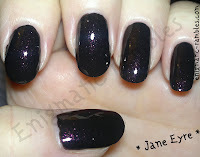 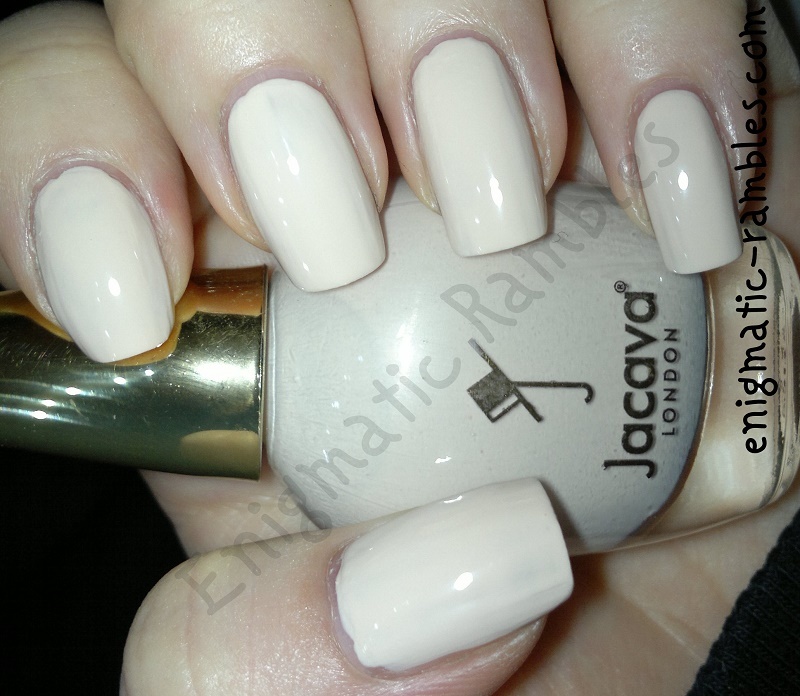 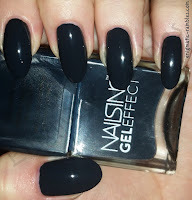 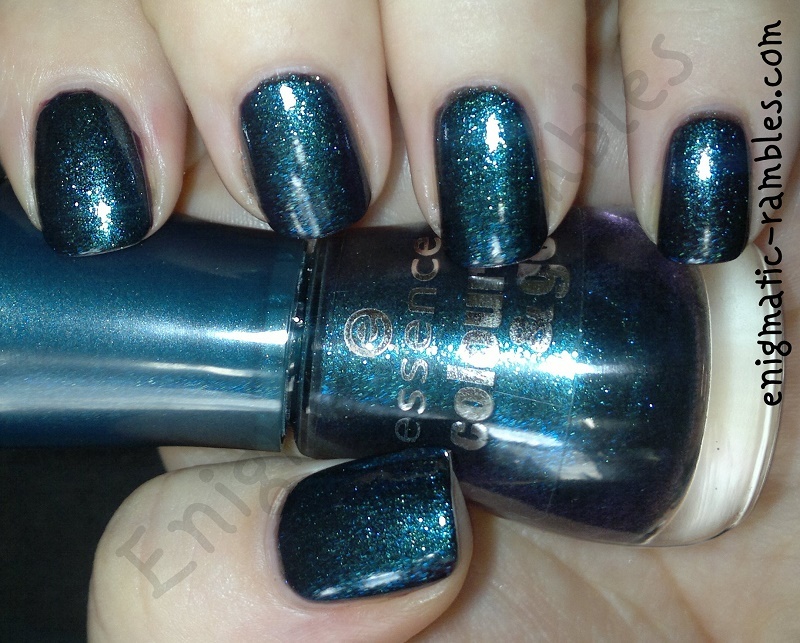 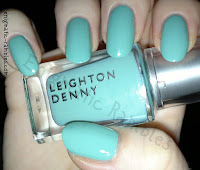 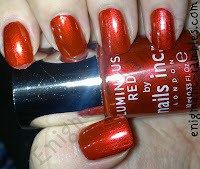 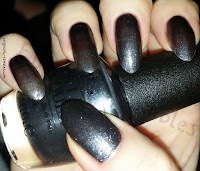 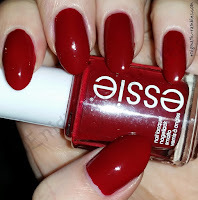 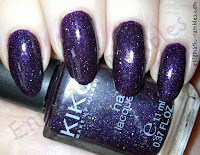 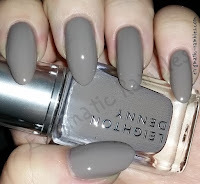 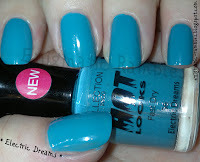 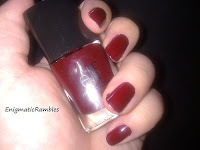 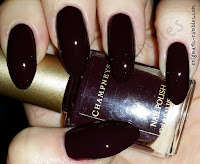 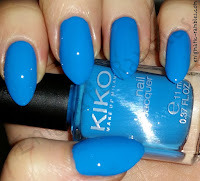 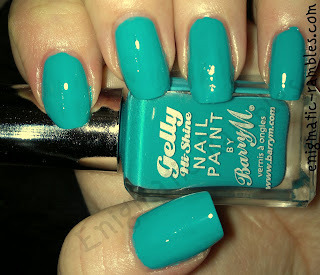 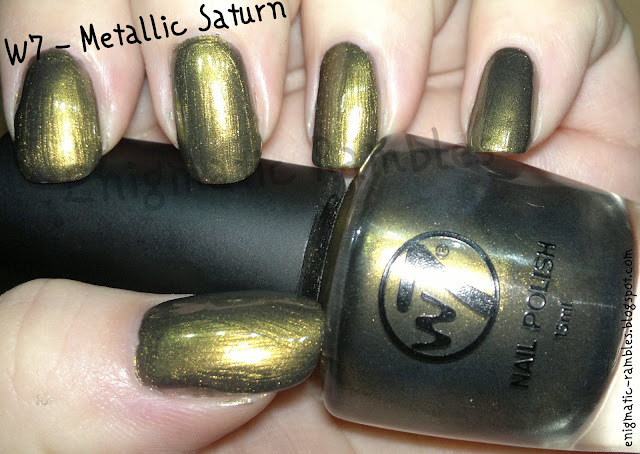 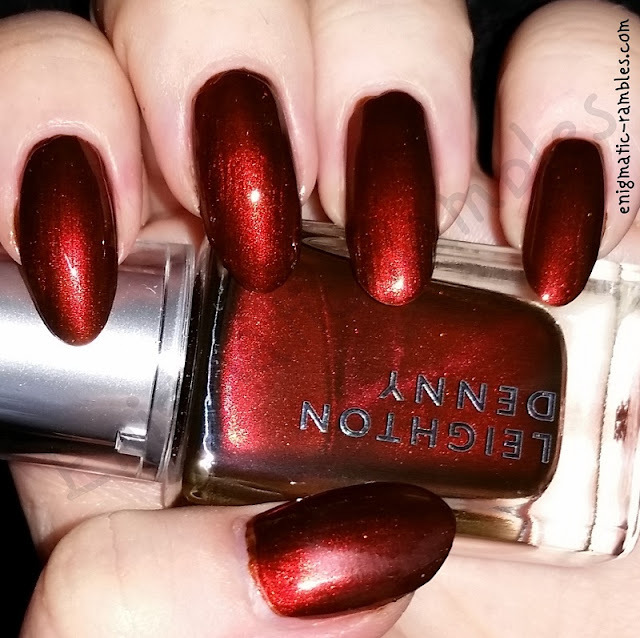 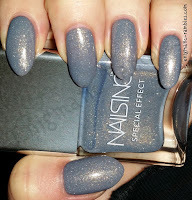 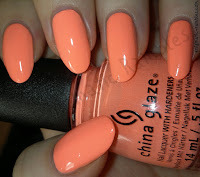 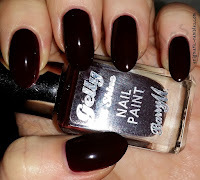 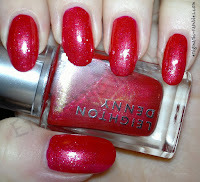 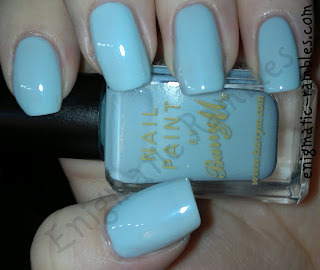 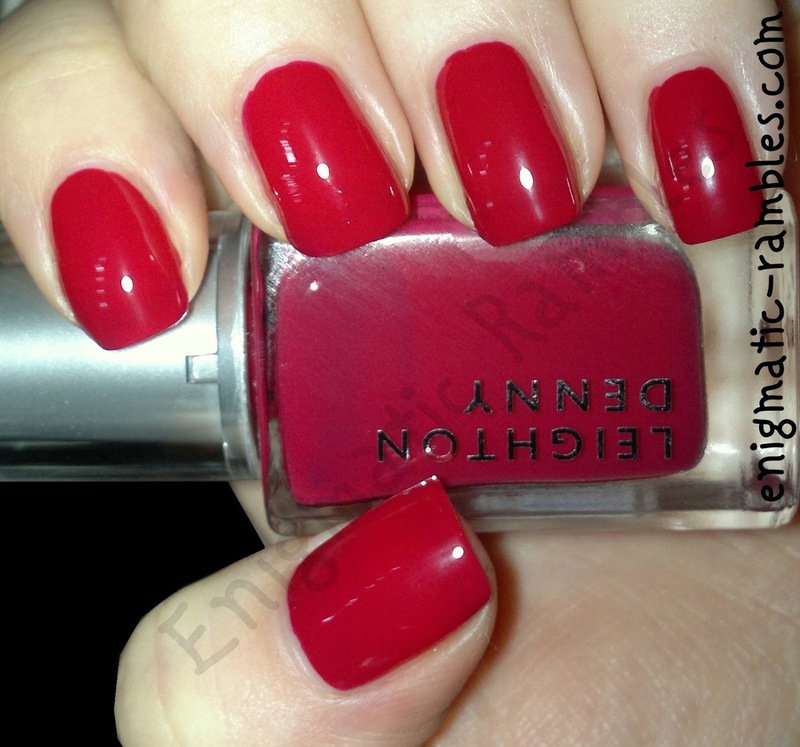 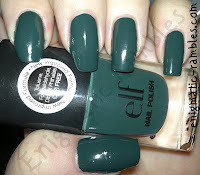 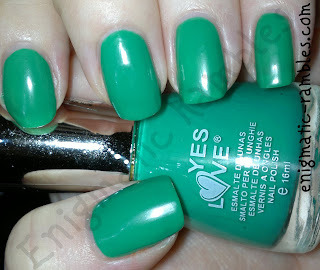 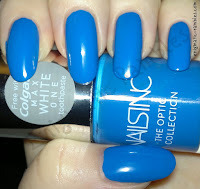 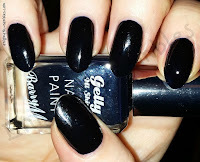 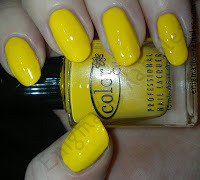 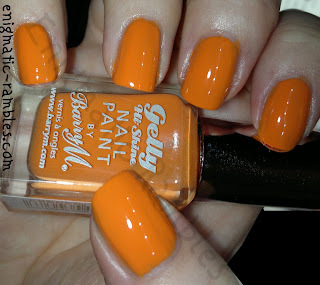 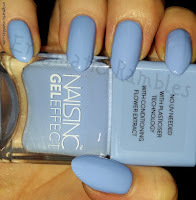 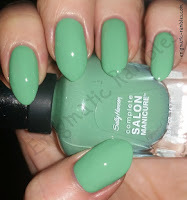 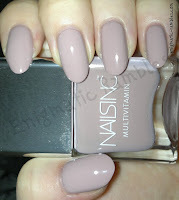 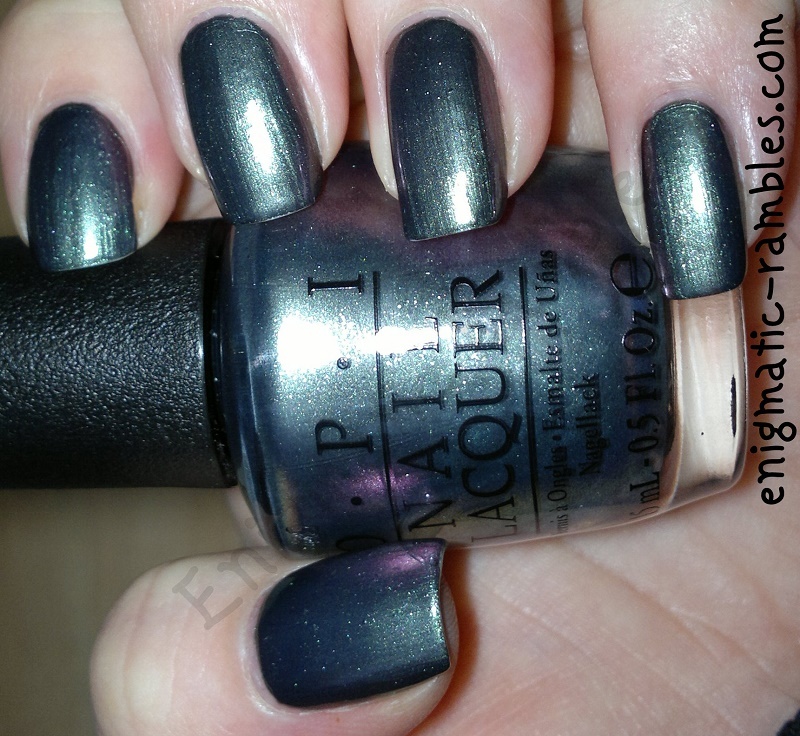 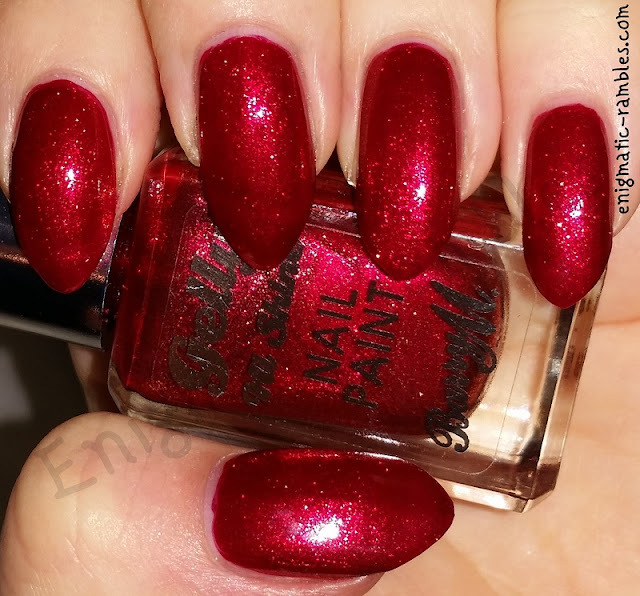 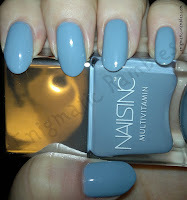 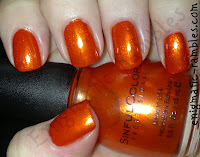 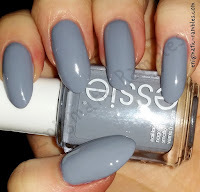 Today I am sharing the largest of my collections, that being my nail polishes. 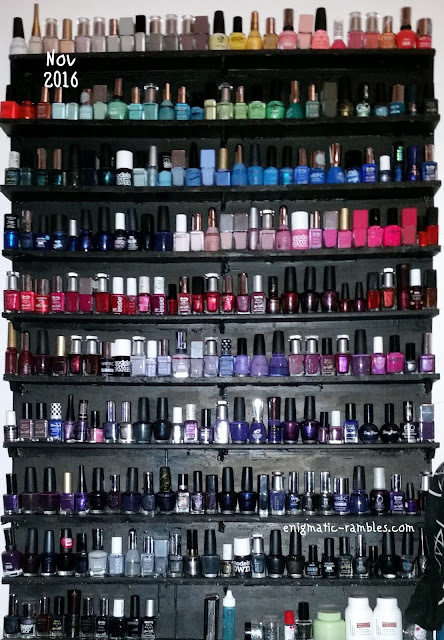 This is all of my none glitter nail polishes, I will be sharing that collection next. 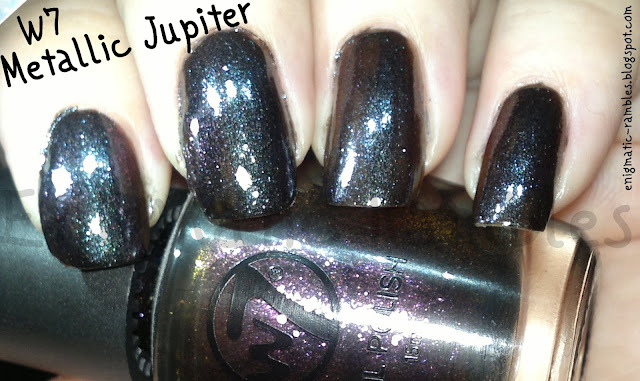 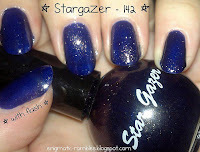 I have swatches of all but 2 or 3 of these, I have them under the jump otherwise this post would take up far too much room! 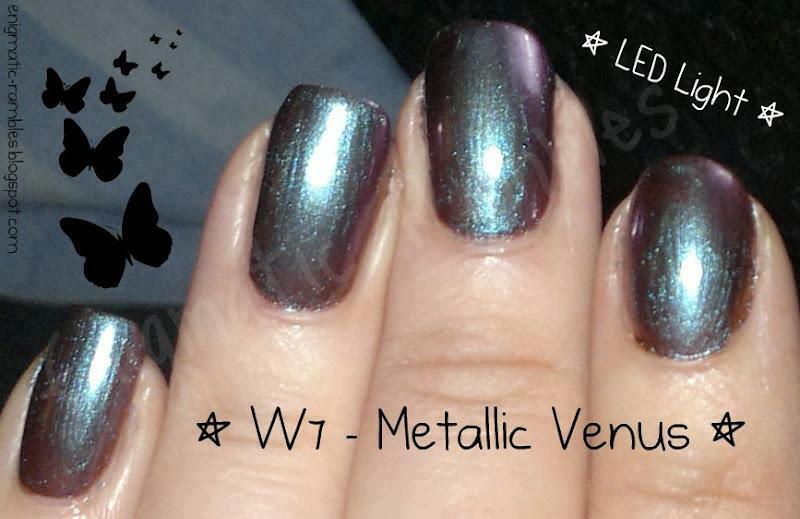 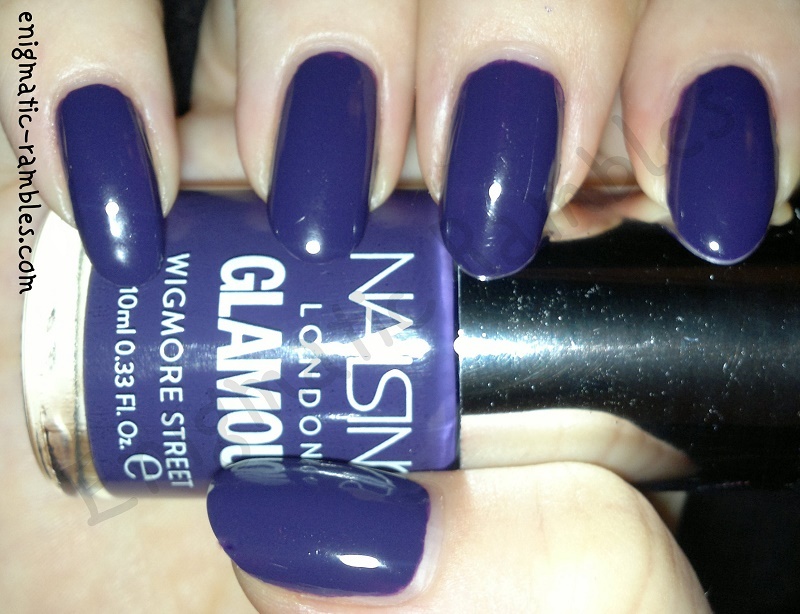 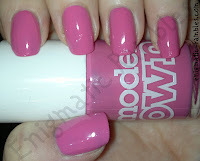 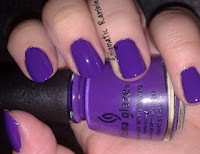 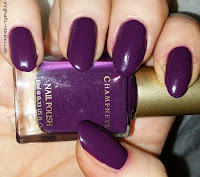 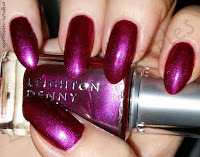 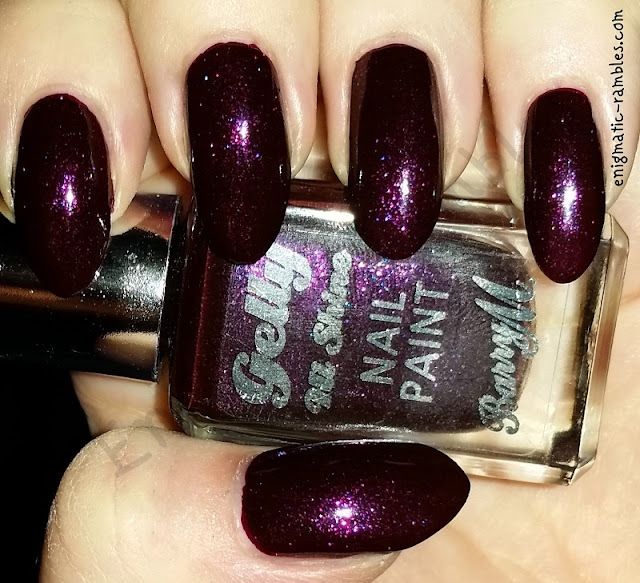 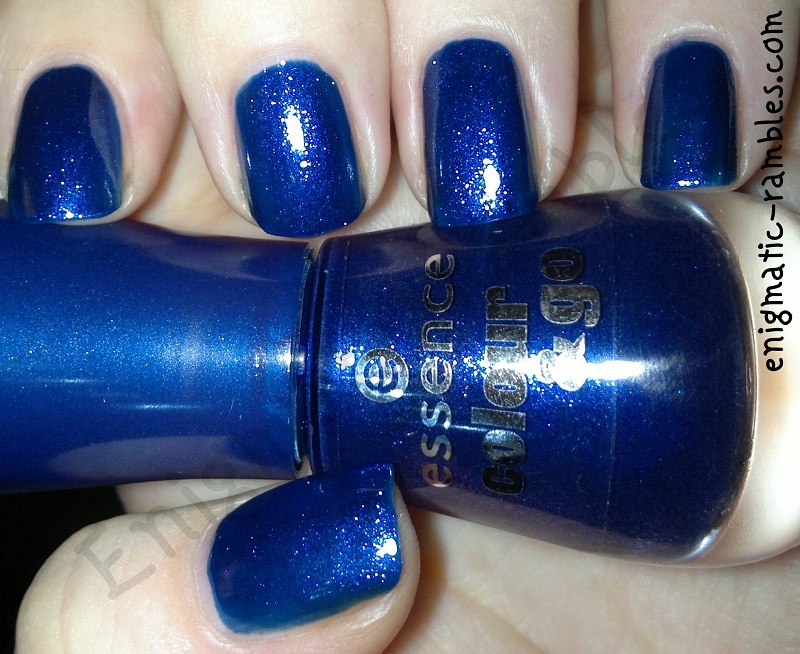 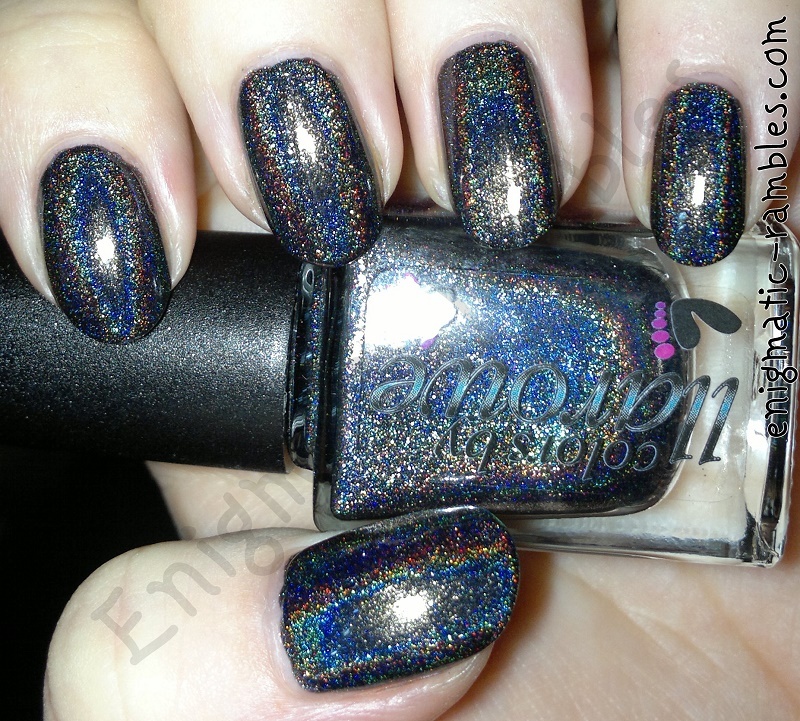 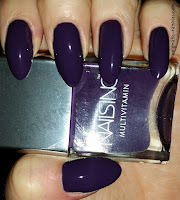 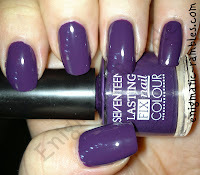 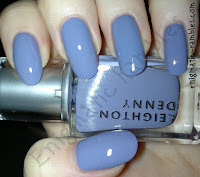 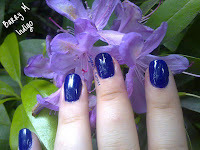 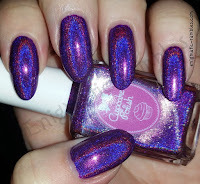 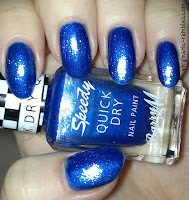 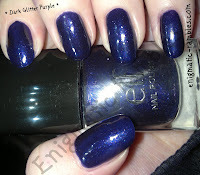 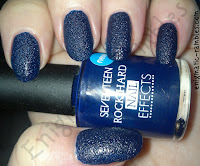 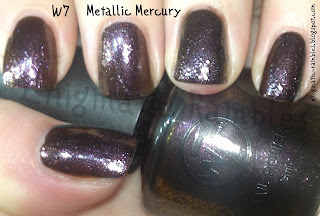 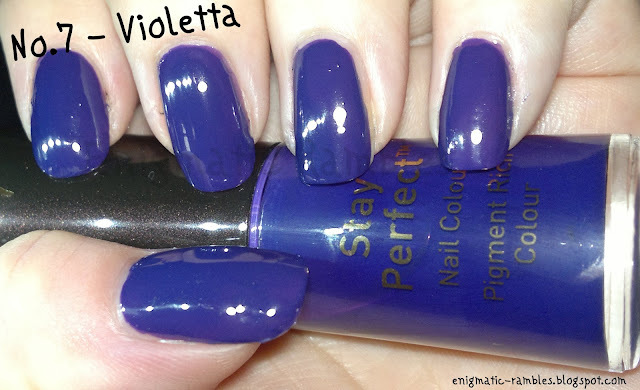 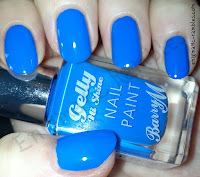 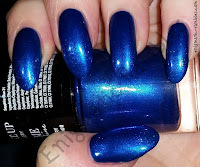 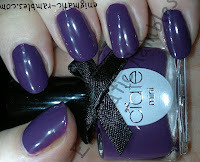 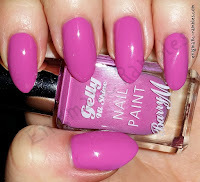 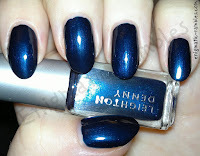 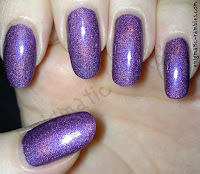 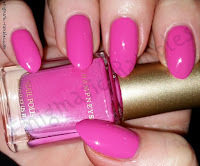 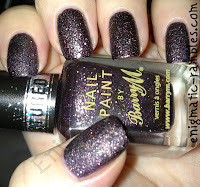 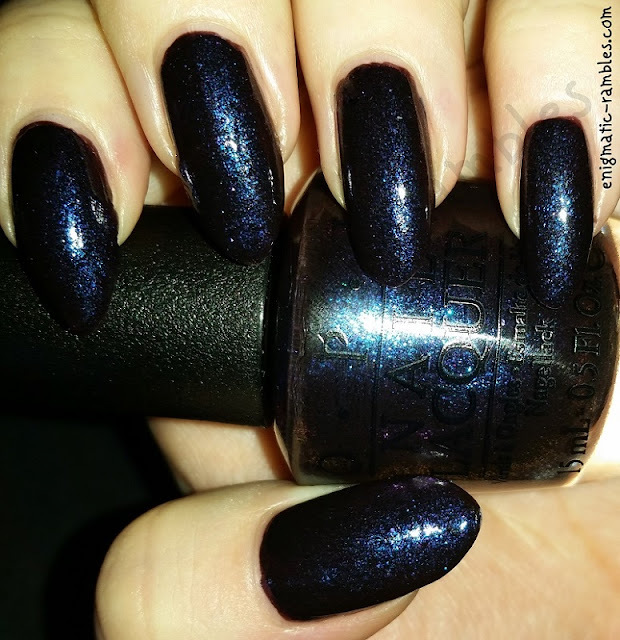 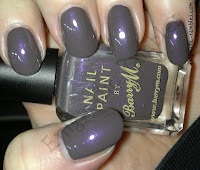 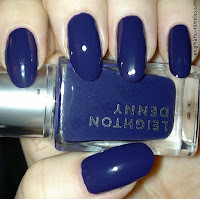 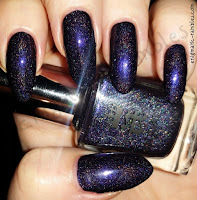 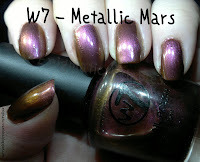 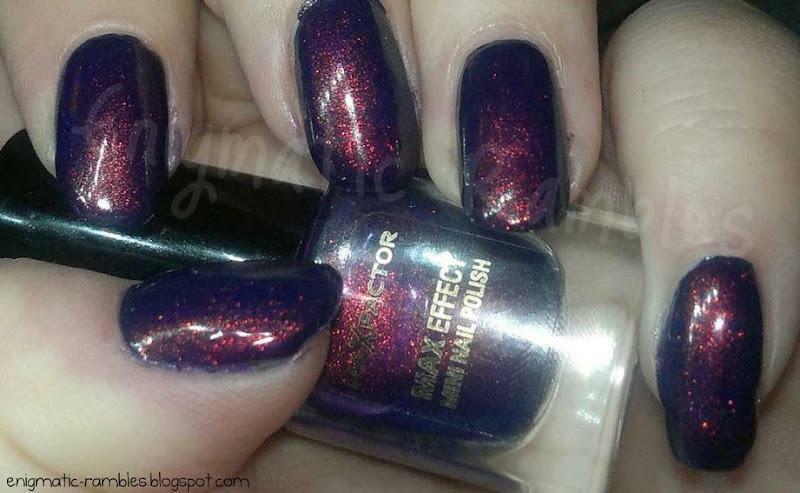 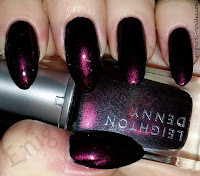 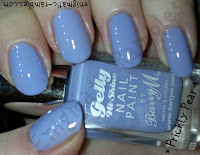 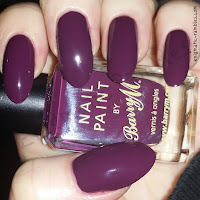 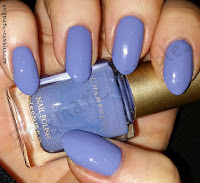 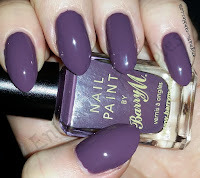 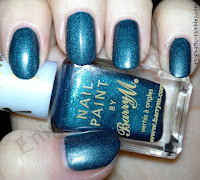 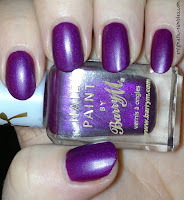 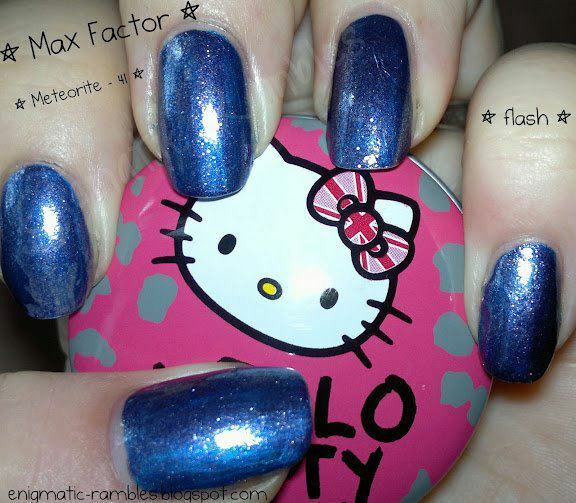 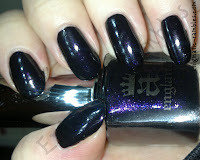 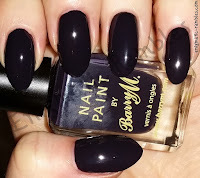 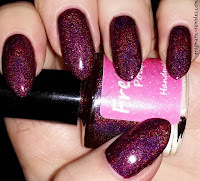 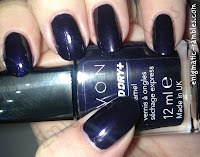 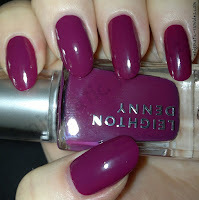 Barry M - Orchid (Silk) Seventeen - Royal Indigo Leighton Denny - Crown Jewels OPI - Have You Got This Colour In Stock-Holm?